Shipping firm receives court approval to obtain fresh financing from one of its senior lenders. Marco Polo Seatrade has received court approval to obtain fresh financing from Royal Bank of Scotland, one of its senior lenders. The New York Court supervising the reorganisation of Marco Polo approved today new financing to be provided by the Royal Bank of Scotland. This financing is being provided on a fully consensual basis and resolves the various objections that were filed to Marco Polo’s original financing motion. "This court approval and the Ccurt’s previous approval of the use of cash collateral ensures that Marco Polo will be able to continue to fulfil all charter contracts and to pay its expenses in the ordinary course of business. It also ensures that Marco Polo will be able to take advantage of profitable new charters," the company said in a statement. 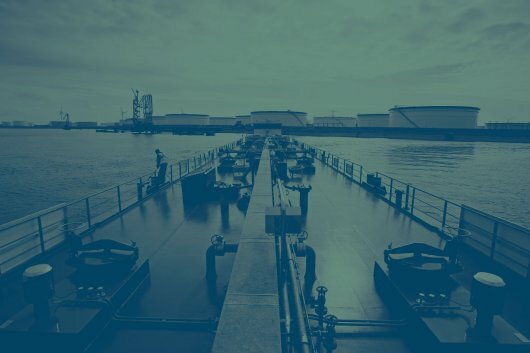 "Post-petition financing from one of its senior lenders is a significant step towards Marco Polo’s focus on a plan to emerge from Chapter 11 as a strong and healthy competitor in the global shipping market," Marco Polo added.